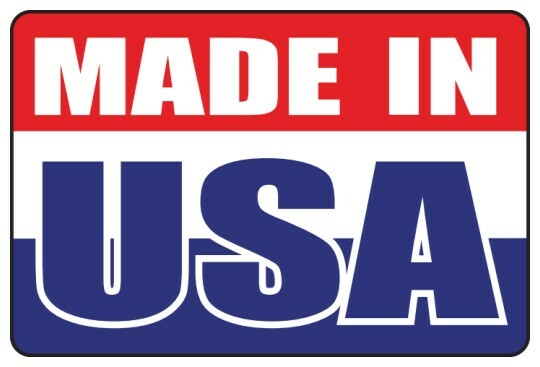 MADE IN USA labels are printed on white gloss paper and can be used by that produces a product that is proudly made in the usa. Common businesses purchasing this lapel label include firearm manufacturers, manufacturing companies, non-profit organizations USO facilities. Quantities from 50 to 10,000 can be purchased below. Shipping is included in all pricing brackets. Check out our Spring Sale for savings on Stickers with MADE in the USA preprinted and Made in USA Roll Labels in the following link. 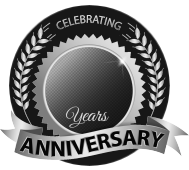 BBB Member since 2004 with a proven record of complaint free customer satisfaction on items like Stickers with MADE in the USA preprinted. Click on the BBB logo above to check our record or leave a customer review. If you are in the market for Made in USA Roll Labels, give us a call today and you will soon realize why after 24 years we still have an A+ BBB rating! At deSIGNerySigns.com we have more than 24 years experience in designs for our Made in USA Roll Labels. Call us today and let our design specialists help create your next project to promote your product or business. FREE Shipping on all decal and sticker products | Free layout | A+ BBB rating | 24 years in the business | Call Today for a free quote on Made in USA Roll Labels.